In my analysis I focused on the evaluation of Penoxal 50, namely on 2 aspects, the preventative dose (maintenance) and the treatment dose (combative). The preparation was prescribed as a preventative dose of Penoxal 50 1 tbl every other day, later 1 tbl daily, approx. 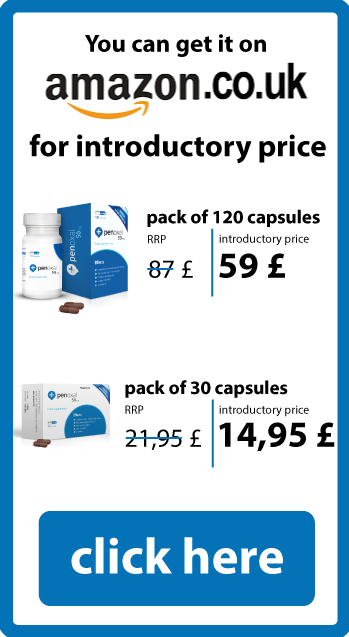 2 packages – 25 patients, or in stressful situations to boost the immune system and along with the primary treatment in a dose of 2x1 up to 3x1 -19 patients. In functional and inflammatory conditions, there was a clear elimination or reduction of the problems that were confirmed during objective assessments / follow-up colposcopy, cytology, breast sonography, PSA reduction. In severe conditions / malignancies, there was a marked improvement of a subjective feeling of being healthy; awaiting the results of objective assessments. HP, HSV, endometriosis, immunity-related causes of sterility, inflammations, and skin disorders. Penoxal 50 is an excellent complementary product for inflammatory conditions, functional GIT problems, precancerous cells of various organs, or as a supplement therapy for malignancies. Its impact has definitely convinced me of its effectiveness.